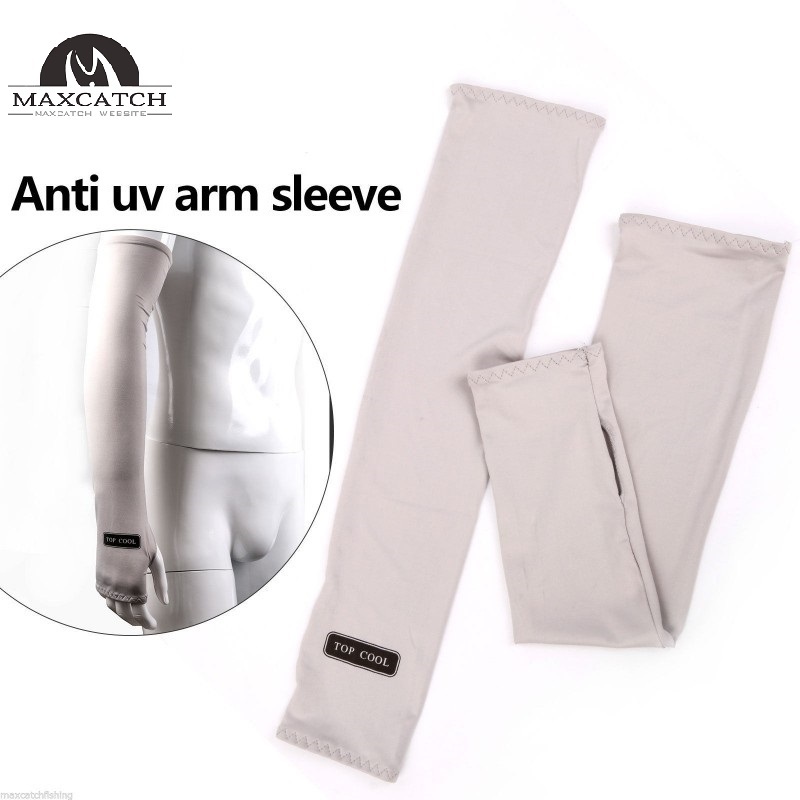 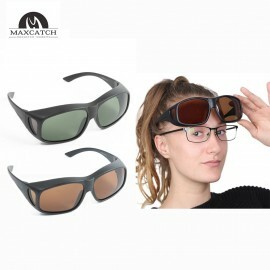 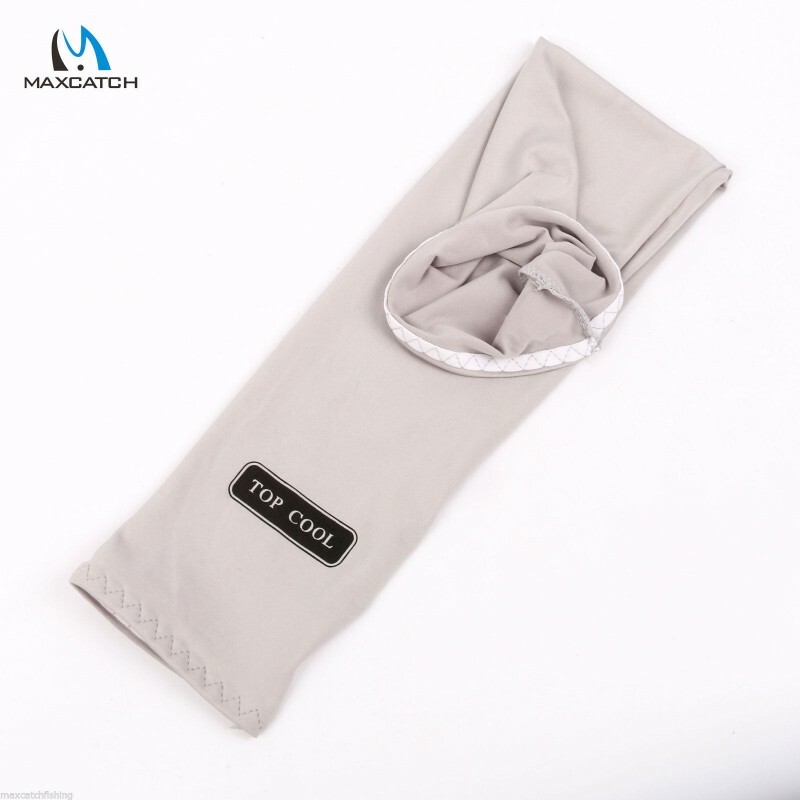 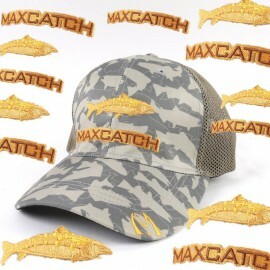 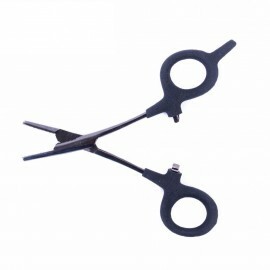 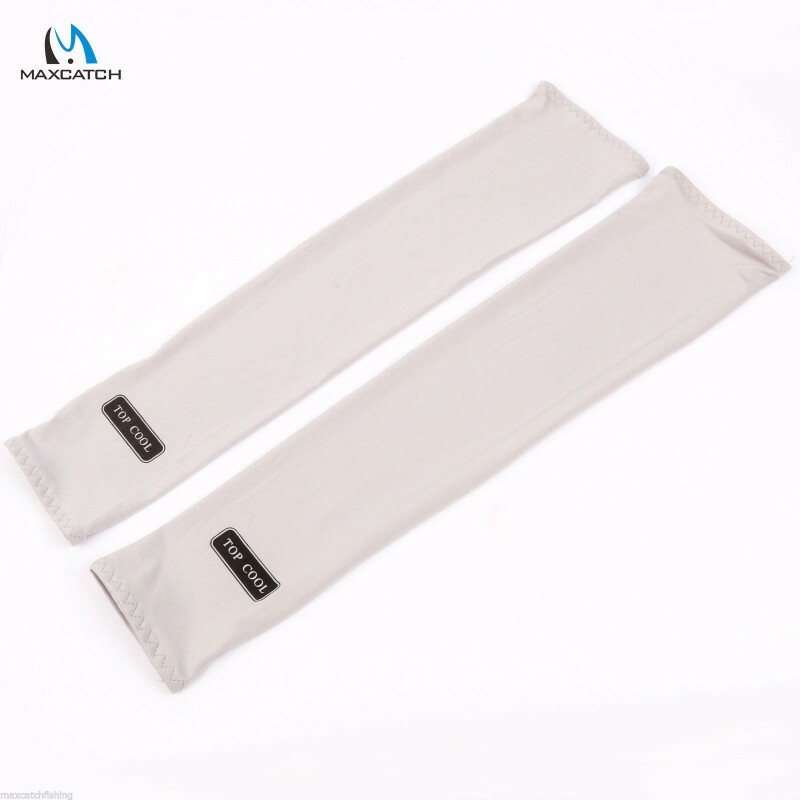 Shield your arm against the harsh, corrupting rays of the sun with the Maxcatch anti-UV Arm Sleeve. 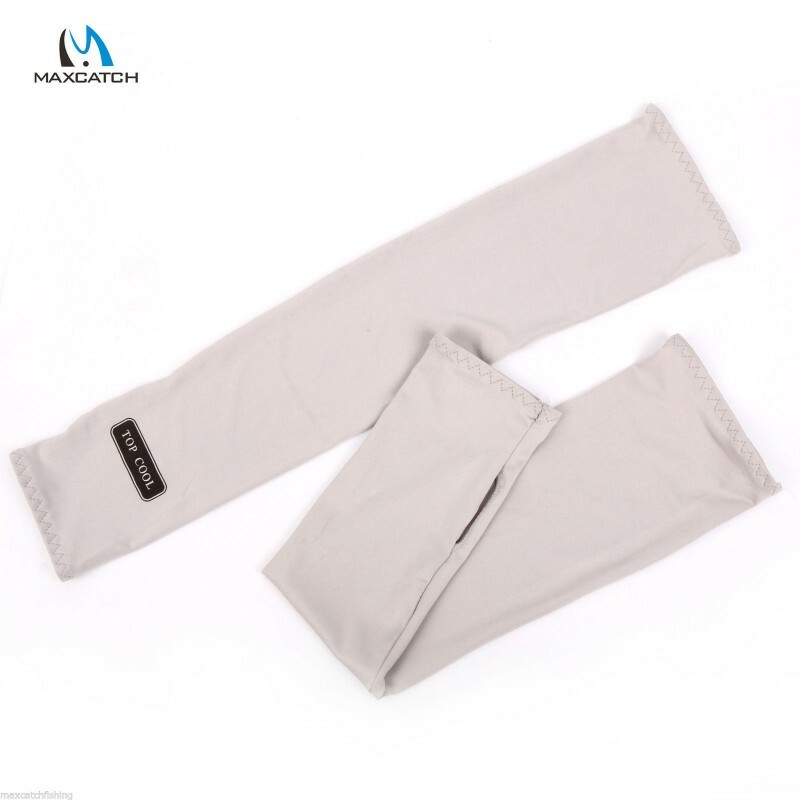 Made from breathable micro fibers, this sleeve is an ideal companion for any angler who adores fishing during the height of summer. 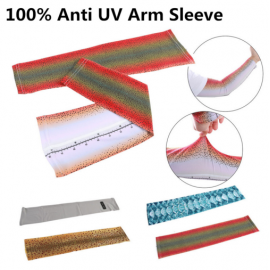 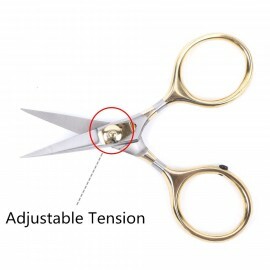 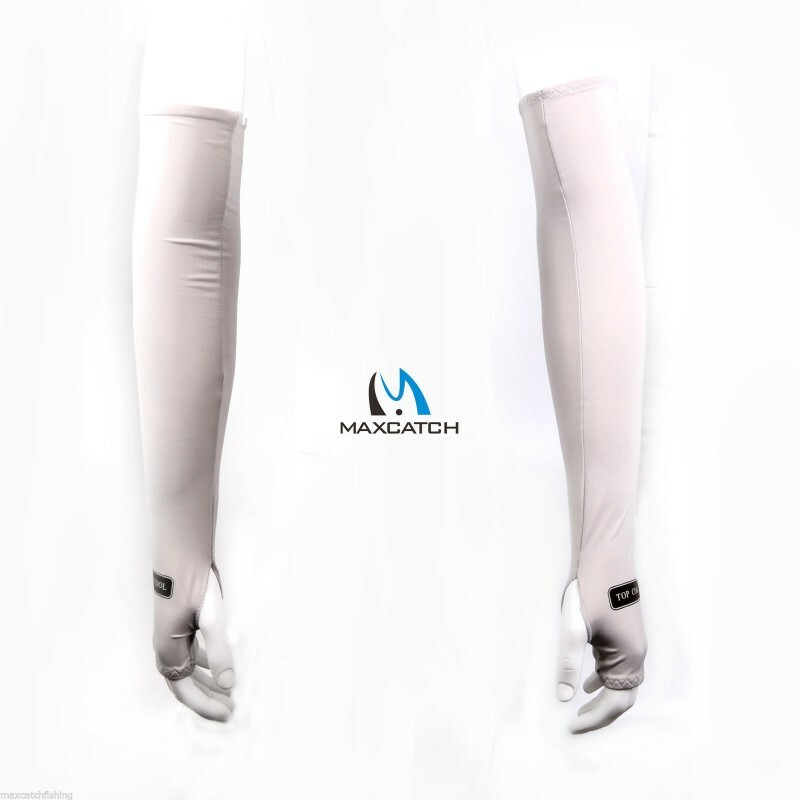 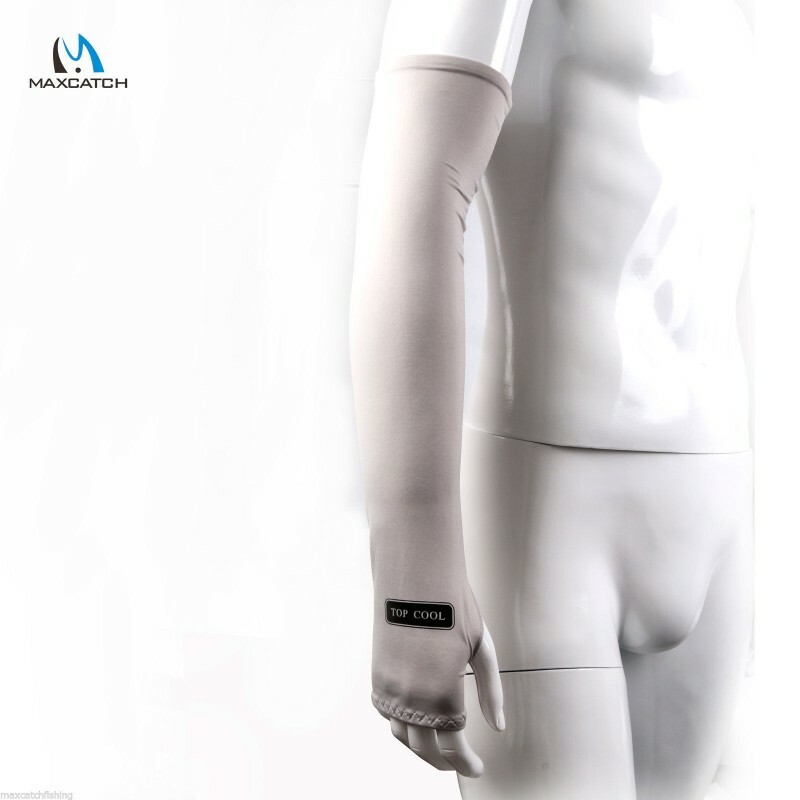 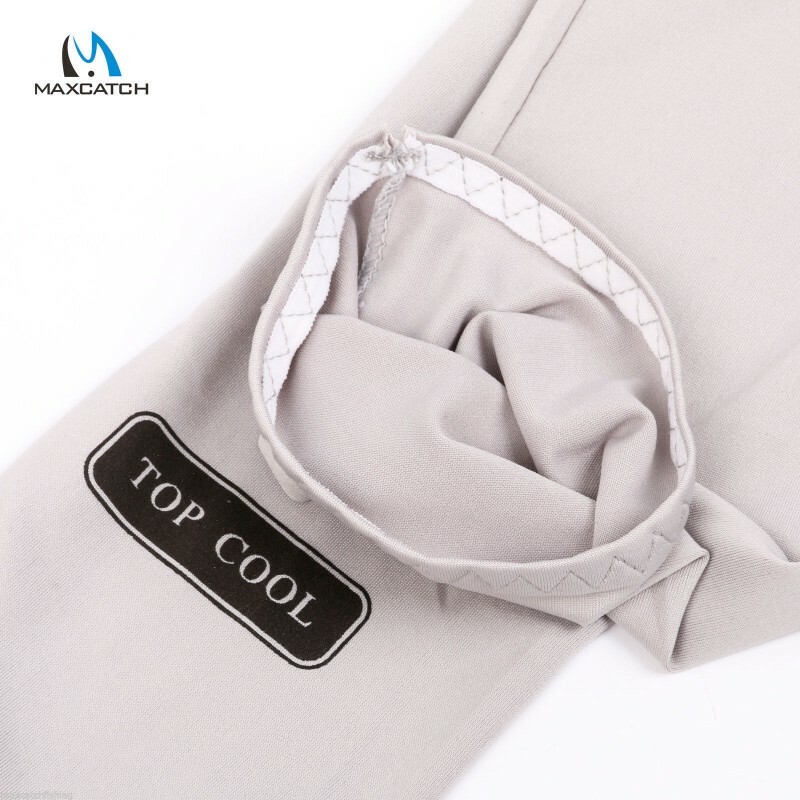 In addition to protecting your skin against UV radiation, the sleeve’s innovative anti-sweat functionality also helps keep your skin cool and dry, even when the action is at its hottest. 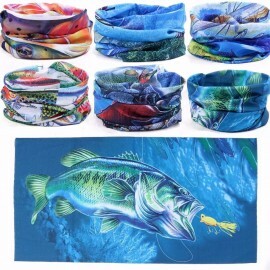 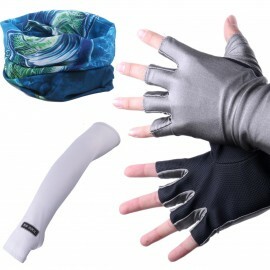 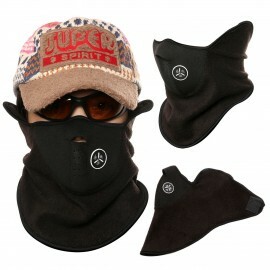 Provides perfect protection against the harshest of elements, keeping your face warm and ..
Anti-UV Half-Finger Glove & Anti-UV Sleeve Fishing Scarf & Headwear-This glov..